MELBOURNE, Florida - A man was struck and killed by a train while crossing a trestle over Crane Creek near downtown Melbourne, Florida. 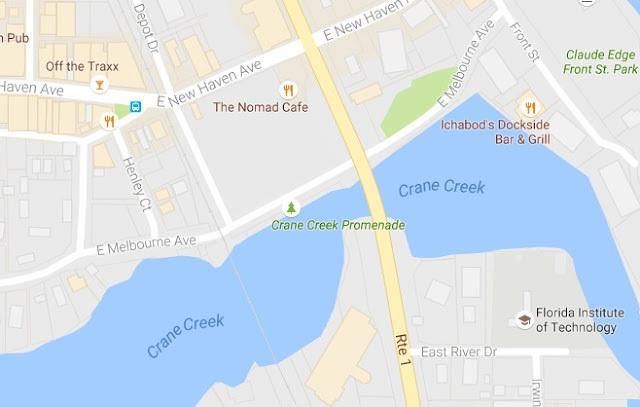 Around 8 p.m. on Friday, the man was struck by the train and fell into Crane Creek. He was later pulled from the water but succumbed to his injuries. The man's identity has not been released pending next-of-kin notification.